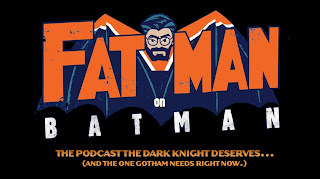 Home » » Fatman on Batman Podcast Posts 50th Episode! 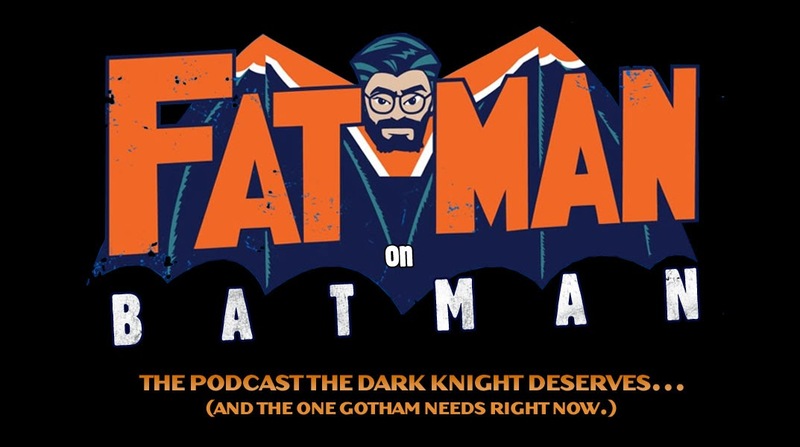 Batman mega-fan and director/writer extraordinare Kevin Smith has posted his landmark 50th Fatman on Batman podcast. If you don't listen to these, you've been living under a rock! They're free and all archived, so go check 'em out. 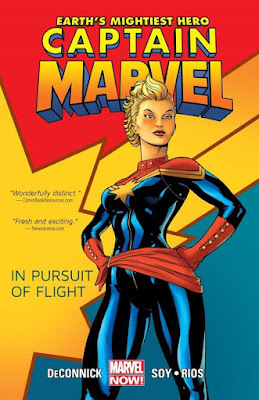 To hear the 50th episode, just click HERE.